This 4,200 S.F. 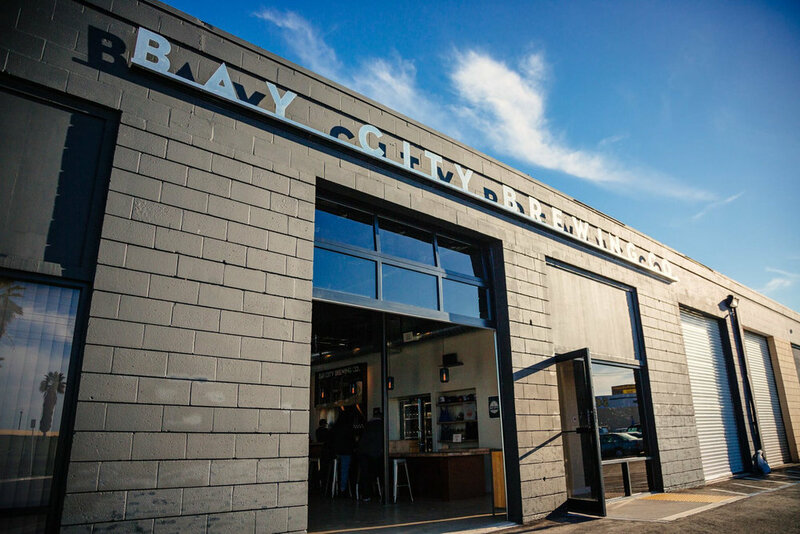 brewery occupies three tenant spaces in the Midway District area of San Diego. The 20 BBL brew house competes with sunset views on the patio for best seat in the house. The "coastal urban" vibe is felt throughout and pairs well with their great craft brews.